Question: what is the color of an orange? 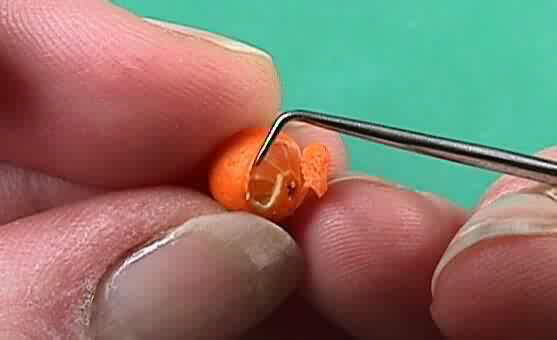 Just ask Angie Starr, creator of the world’s smallest orange! Maybe she could put one under a microscope?